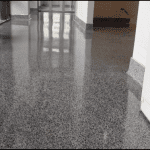 A highly durable clear gloss floor sealer for VCT and Terrazzo. A two or three coat application is recommended for best performance. 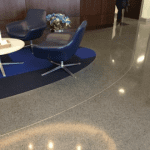 CoverShield VS1 is a single component, highly durable, fast drying odorless floor sealer that has been specifically developed for Vinyl Composition Tile (VCT) and Terrazzo floors. 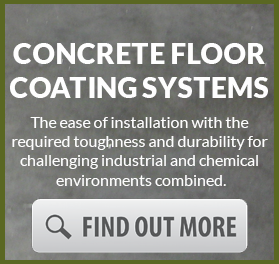 It can also be used to coat concrete, wood, linoleum and natural stone. CoverShield VS1 is self-leveling and very easy to apply, resulting in a great looking high gloss or natural matte finish when dry. 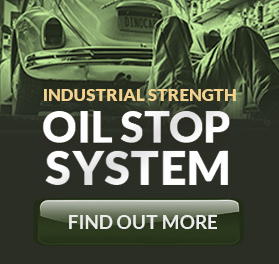 The product offers fast in service wear protection reducing overall shut down time. 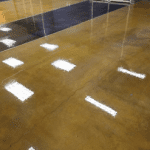 CoverShield VS1 is fortified with a low voc urethane dispersion to give it superior chemical and abrasion resistance. 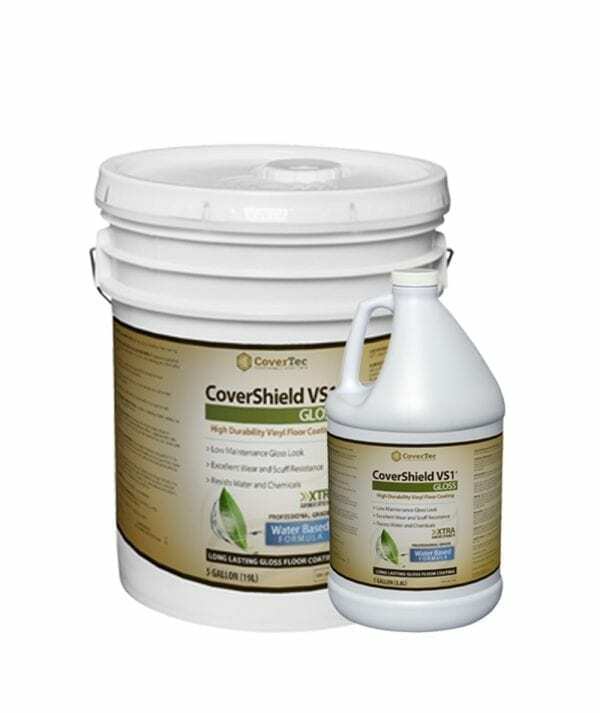 CoverShield VS1 resists dirt embedment and never yellows and is black mark resistant. 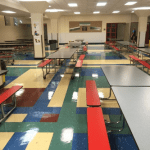 CoverShield VS1 has excellent resistant to sanitizing alcohols and detergent solutions, making it ideal for hospital settings, day care and pet care facilies schools and grocery stores.